Mount Hope is honored to be a part of ABA's Featured Food & Beverage Destinations! Group rates are available for all of our events at Mount Hope! With three unqiue venues to make your special day even more memorable! Your year-round destination for weddings, corporate events, private meals, wine tastings & everything in between! We offer the perfect location for events of any size, with onsite catering and entertainment options. 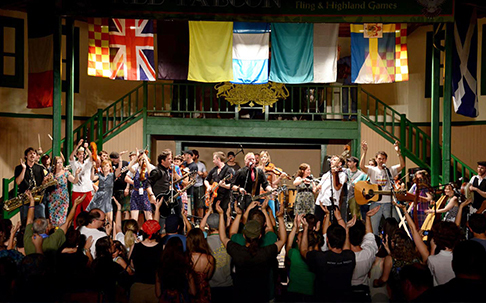 Whether you are planning a trip to one of our festivals and want to take advantage of discounted group tickets or you are looking for a unique destination for your private event, let us help you create the perfect, customized experience for your group. We’ll make sure your visit is an experience to remember. Please explore the group pages to learn more about all we have to offer. Can’t find what you’re looking for? Contact Nicole Sutton, Group Sales Manager, today for more information: call 717-537-8377; email Nicole@PaRenFaire.com; or fill out our online contact form. Group Rates are available for all of our events at Mount Hope. All rates listed below are valid for groups of 15 or more. Group tickets cannot be purchased online. Please call Nicole Sutton, Group Sales Manager, at 717-537-8377 to purchase your group tickets today! Group Rate: $35.95 per person / $14.95 per child (11 & under) / Ask About Adding a Wine Flight to Your Reservation! 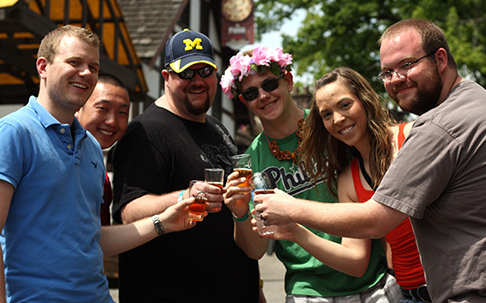 Give your group an extra special treat: call today to pre-purchase festival sampling glasses and lanyards. We'll have them ready for your group upon arrival. 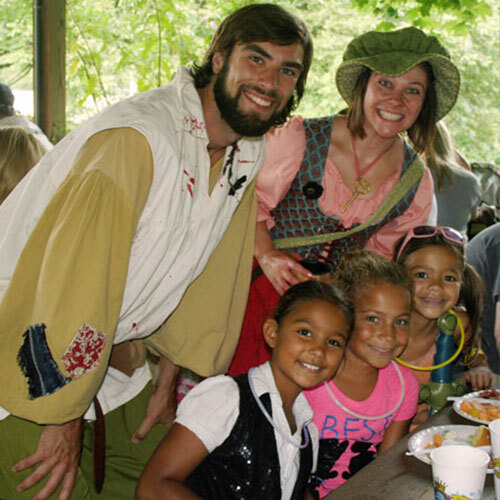 Make your Renaissance Faire visit extra special by booking a private feast for your group of 20 or more! Please Contact Nicole Sutton, Group Sales Manager, at 717-537-8377 to purchase your group tickets! Reserve a private tasting tour in our beautiful Mount Hope Winery and our hosts will guide your group through seeing, sniffing, swirling, and savoring our wine, beer and cider. Add Cheese and Cracker Accompaniments for $5 per person. Minimum group size is 15. Please book private tasting tours at least 2 weeks in advance. Subject to availability. Give your group a unique dining experience that is sure to have a ‘wow’ factor. Whether your group is a motorcoach group seeking a meal stop, a birthday party, a class reunion, a holiday party, or just a group of friends and family, let us create the perfect menu and environment for you. 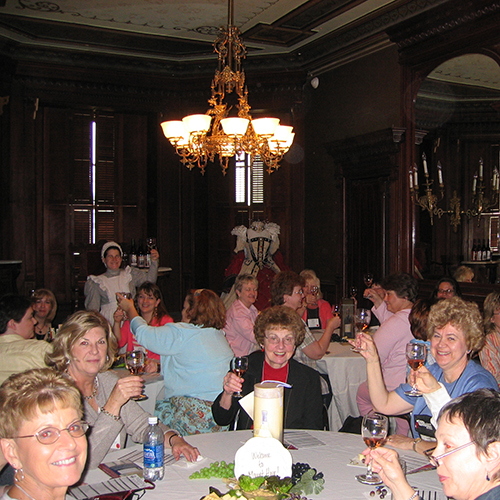 Step into the past with our all-new, group exclusive Victorian Tea in Historic Mount Hope Mansion. Click here to learn more. 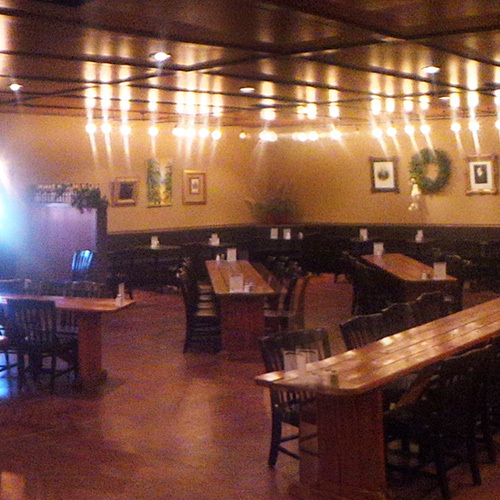 A unique and inviting atmosphere for any event, the A&M accommodates up to 70 people at long, wooden tables in a tavern setting. 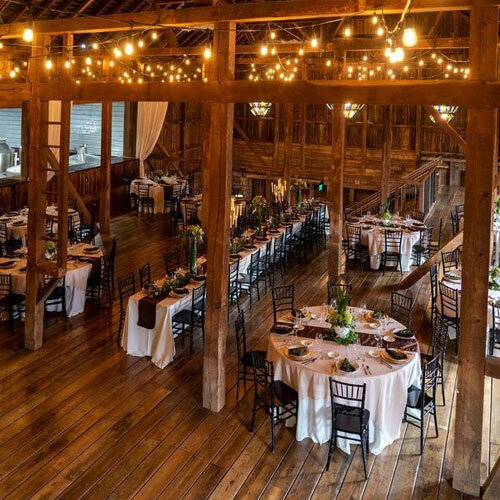 This restored barn will create the perfect environment for any event—from casual to formal. Take a Virtual Tour. 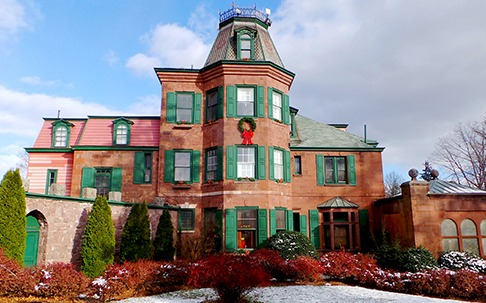 Listed on the National Register of Historic Places, the Mount Hope Mansion offers a unique group dining experience. Have you ever wondered what it would be like to dine inside a pirate ship? Find out with this one-of-a-kind space for your group event. Mount Hope has a feating glen with pavillions, as well as other outdoor dining options available. 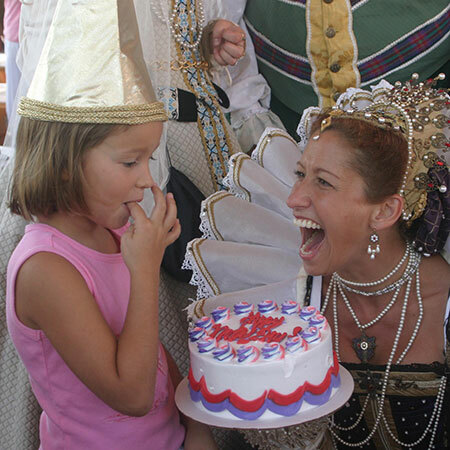 Click here for more information on celebrating your child’s birthday during the PA Renaissance Faire! Customize your experience by creating a custom menu, adding a wine flight, including entertainment, and more! 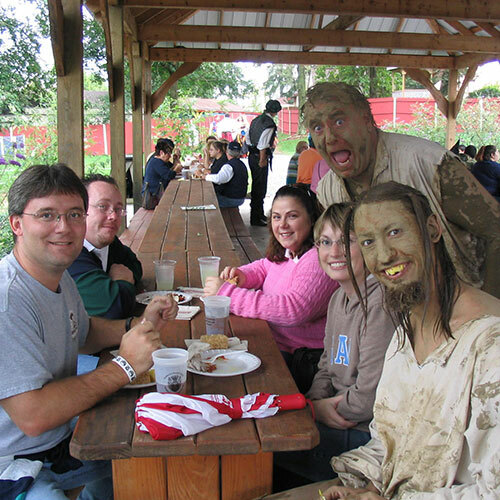 Attending the Renaissance Faire and want a private meal? Click here for more information and pricing. 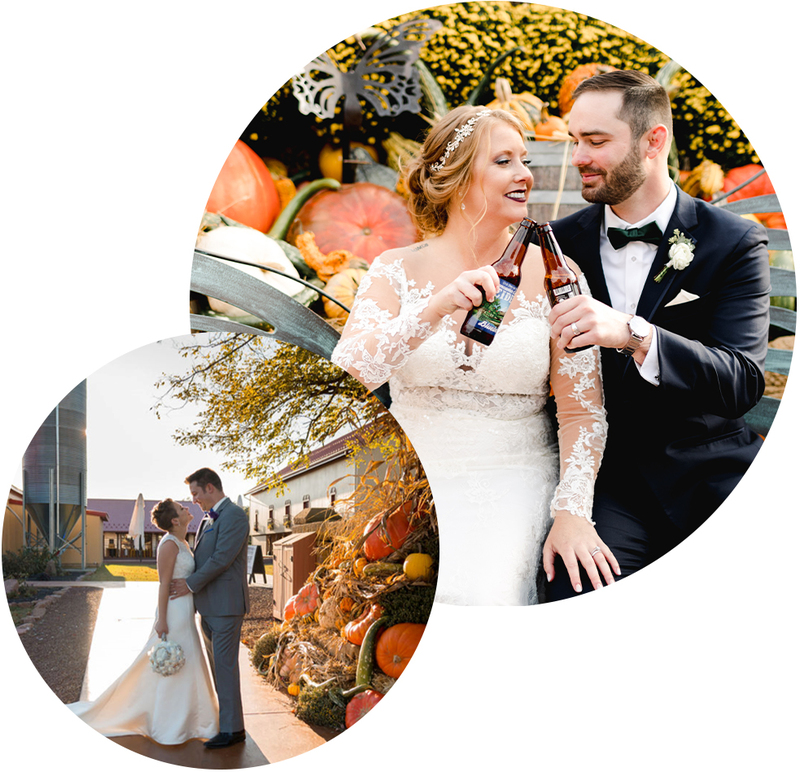 Mount Hope Estate & Winery offers three unique venues for your special day. Make your wedding a memorable occasion for all guests with one of our affordable wedding packages. 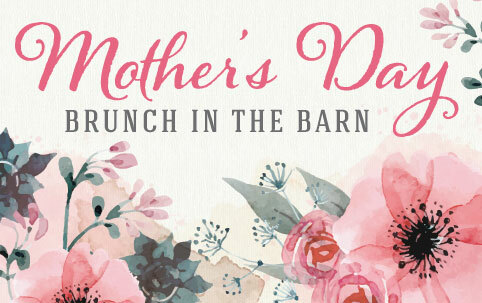 New For 2018 • The Mount Hope Winery features a beautifully restored barn, as well as an outdoor courtyard area. Sure to be a new Lancaster County wedding hot-spot, reserve early to hold your date. Click here for event pricing and information or visit Wedding Wire to take a Virtual Tour. 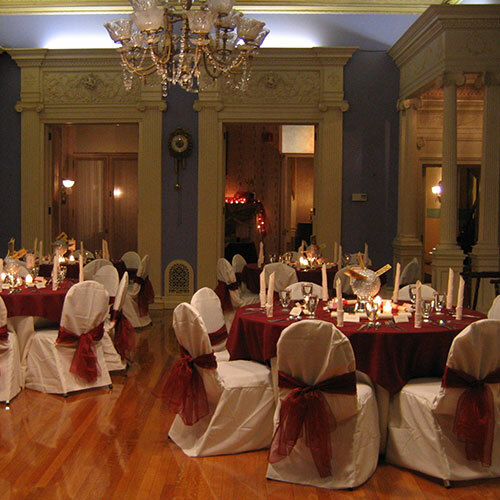 Your ceremony & reception can be held throughout the first floor of the historic Mansion, outfitted with a royal serving staff and tailored entertainment for the enjoyment of you and your guests. Click here for event pricing and information. 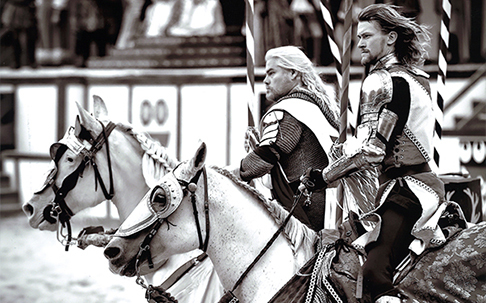 Celebrate your special day amidst the fantasy of bygone days & knights! Your ceremony & reception can be held in our private Feasting Glen with royal entertainers joining in your celebration. Click here for event pricing and information. Mount Hope Estate & Winery can provide a unique and productive environment for your next meeting, luncheon, or team building event. Let us help you create an event your team will be excited to be a part of! Download the printable Mount Hope Estate & Winery Corporate Event Sell Sheet. Historical charm meets modern facilities in our newly renovated barn, which seats up to 135 and can be set up to accomodate your needs. Take a Virtual Tour. A perfect space for small meetings or the need for breakout sessions in separate rooms. Our largest room accommodates 90 people at one time. A comfortable room with long wooden tables. Seats up to 70 people. Perfect for an event that will include a light breakfast or lunch. Add a team building experience to your event to enhance your team's relationship. Download the printable Mount Hope Estate & Winery Corporate Event Sell Sheet. 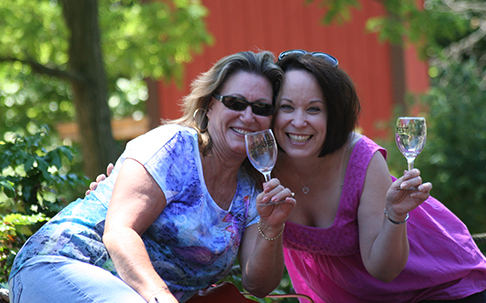 A private wine, beer, and/or cider tasting can be a fun bonding experience for your group. Prices range from $9-$14 per person and include a souvenir glass for all. Cheese and crackers can be added for $5/person. 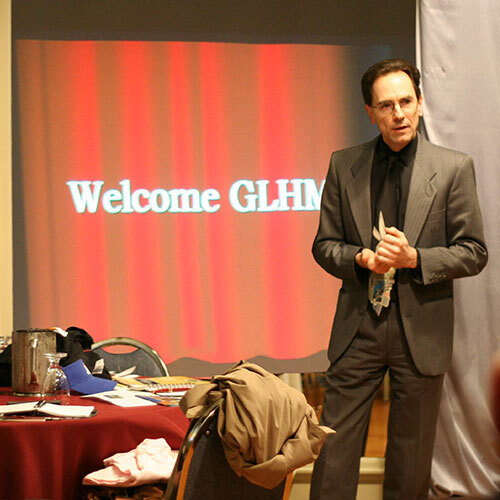 Using the tenants of Improvisational Theatre, our team leads participants in exercises that unlock creativity and mental agility, promote team synergy, lead to ego-free problem solving, and prepare people at any level of business-- from customer service to executives, to handle situations with calm and confidence; all while having fun and laughing. 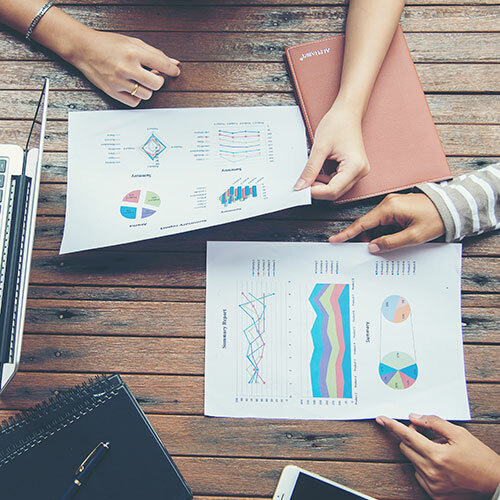 We know from experience and from various studies published in the American Journal of Psychology that people retain more information when they're enjoying learning it. Our workshops can focus on Team Building, Customer Service, Creativity, Leadership Training, or any combination of the above. Prices vary based on group size. Mount Hope Estate & Winery has many opportunities to reward or thank your staff for a job well done. Below are just a few of the programs we offer. Download the printable Mount Hope Estate & Winery Corporate Event Sell Sheet. We have two great options for celebrating the warm seasons with your employees. Use our indoor/outdoor bar (the Faithful Fowl) and our courtyard to create a fun afternoon of food, drink, and lawn games for your employees! Click here to learn more. 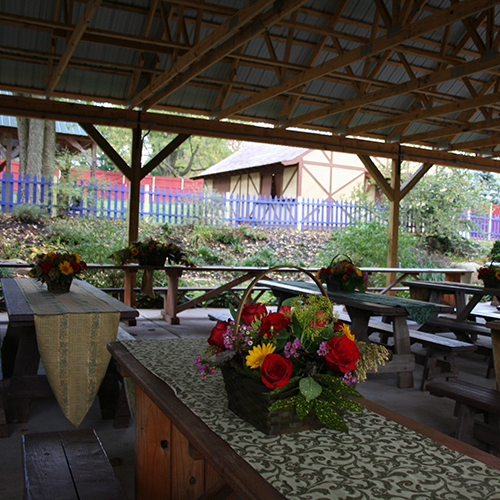 During the Pennsylvania Renaissance Faire season (weekends, August through October), treat your employees to a private, 2-hour feast in our feasting glen. The feast includes food, private entertainment, and tickets for your guests to enjoy the rest of the day. 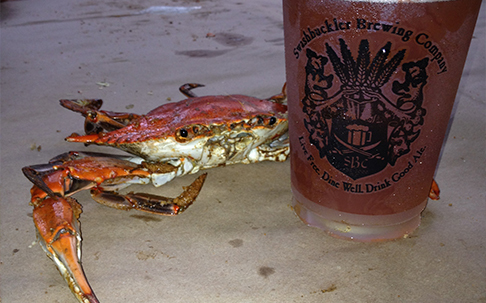 It's sure to be a company picnic the whole family can enjoy. Click here to learn more. We have two great options for celebrating the holidays with your employees. 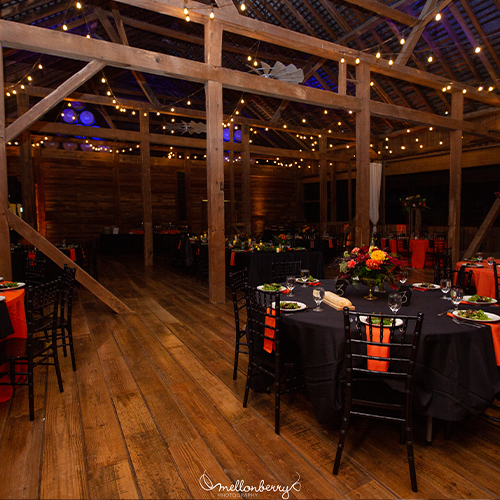 Let our beautiful barn be the perfect back for your holiday party of up to 135 people. Click here to learn more. If you have any other questions that have not been answered below, please contact Nicole Sutton, Group Sales Manager at 717-537-8377 or email Nicole@PaRenFaire.com or visit the formal comment, question and feedback page to submit an inquiry. How many people are needed for group ticket discounts? We provide group ticket discounts to groups with a minimum of 15 people. Can we set up a group and then have people pay individually? In order to receive the group discount, tickets must be purchased in the same transaction. We cannot do individual ticket sales at the group rate. Do you provide free admission for group leaders or bus drivers? We always provide a complimentary admission for bus drivers. If you are a group leader and bring a group of at least 25 people, we also offer one complimentary group leader admission. All complimentary bus driver and group leader admissions must be made in advance through the group sales department. We cannot accommodate free admissions on the day of the event. All of our events are hosted on the grounds of Mount Hope Estate and Winery, home of the PA Renaissance Faire. 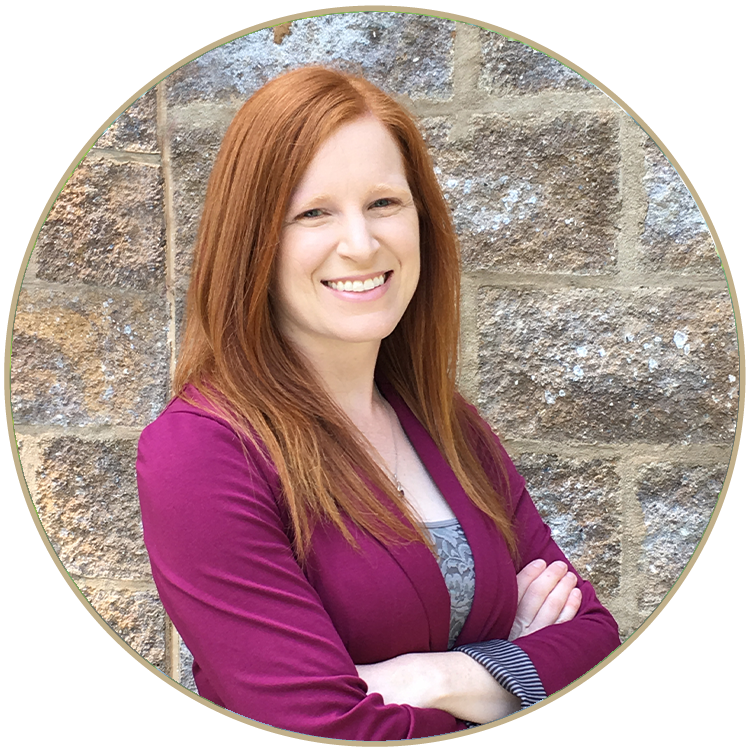 The physical address is 2775 Lebanon Road, Manheim, PA 17545. Do you have motorcoach parking? Yes, we offer free bus parking with a fully paved entrance way that has ample room for large turns. We also have either stone or dirt parking available depending on weather conditions. We have a full parking staff that will be available during the festivals to assist with your parking needs. Are all the group events ADA accessible? 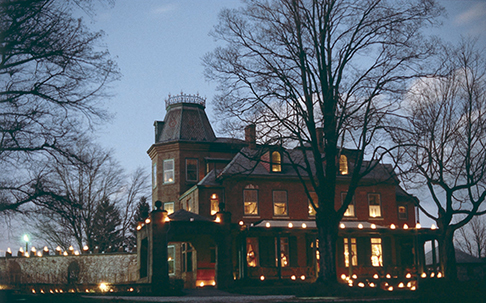 Yes, Mount Hope Estate & Winery, the Theater in the Mansion performances and outdoor festivals are all ADA accessible. There is handicapped parking available around the Wine Shop and fairegrounds, just follow the directional signs that lead you to that area when you arrive. Should you know of any specific ADA needs in advance, please let Group Sales know so that we are prepared to best accommodate your guests. At Mount Hope, we want to make advertising and filling your trip or event easy. Please feel free to use the resources provided below and do not hesitate to contact us if there is anything else you need.